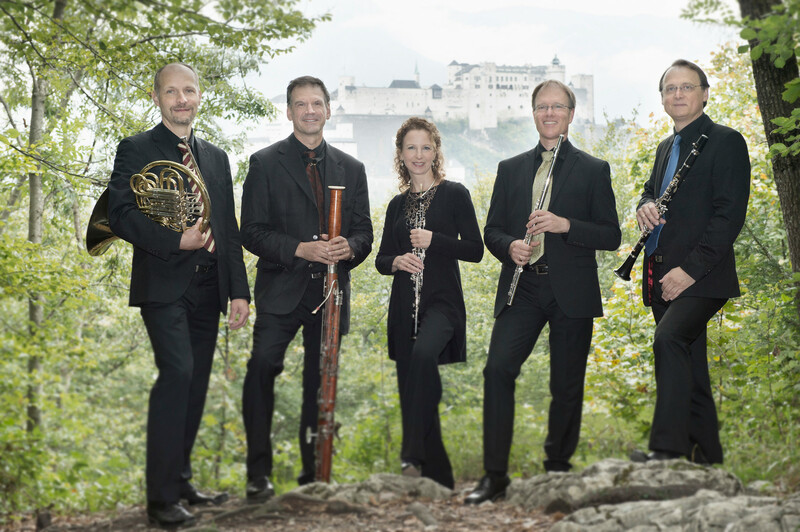 The Ventus Quintet Salzburg is made up of musicians and solo wind players from the Mozarteum Orchestra Salzburg, the Camerata Salzburg and the Salzburg Chamber Philharmonic. Over a very short period of time, the ensemble has become one of the most popular wind quintets in Austria. 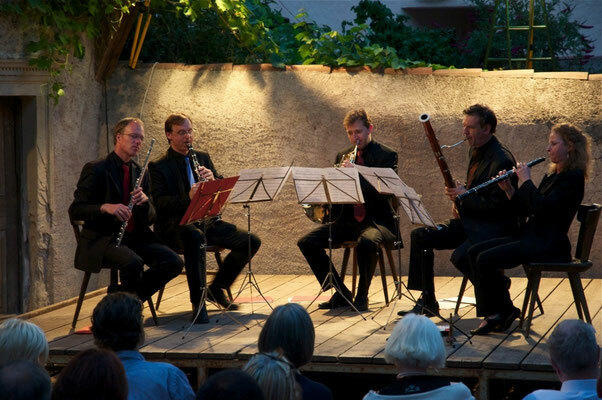 Concerts throughout Austria were swiftly followed by invitations to perform in Germany, France, Finland, Denmark, Italy, Croatia, Serbia, Belgium, Hungary, Turkey and Cyprus. 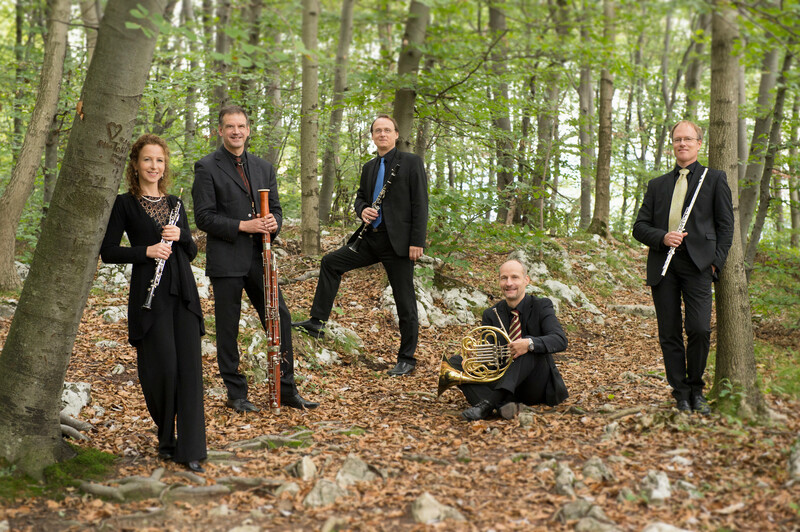 The quintet convincingly spans five centuries of chamber music for wind instruments with its true-to-style interpretations. Alongside the ‘classics’ of the repertoire, it also plays many ingenious arrangements for wind quintet. 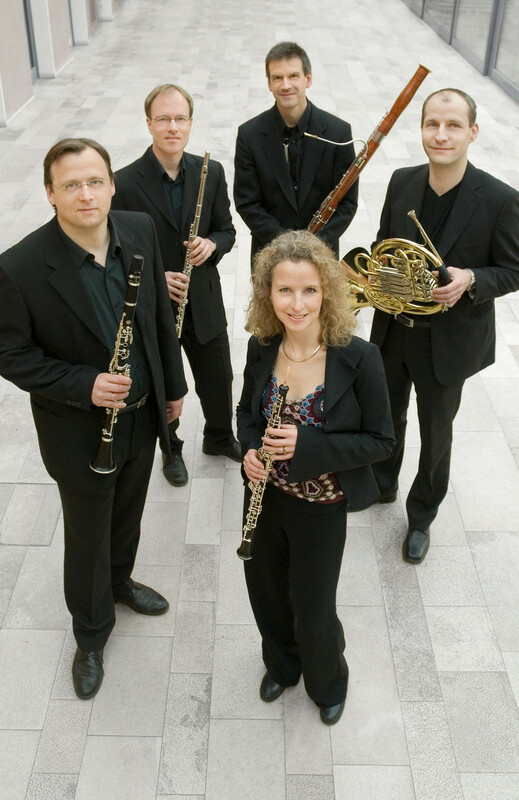 It combines brilliant virtuosity with sensitive ensemble playing, perfect intonation and an extraordinarily wide palette of tonal colours. 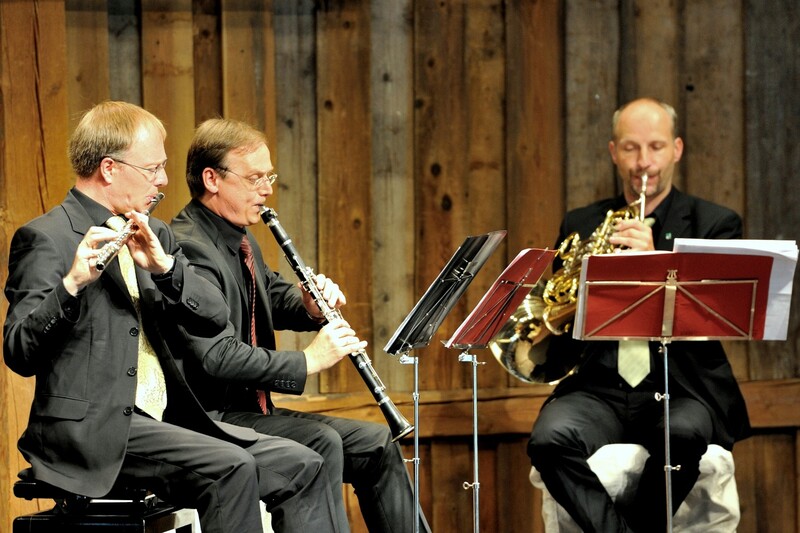 Good musicianship and genuine friendship are the ties that join together these five performers, with a tangible enjoyment in playing together that is apparent at every concert.